Sorry, our editorial team hasn't been able to pay this store a visit yet. Would you like to write a store review about it instead? 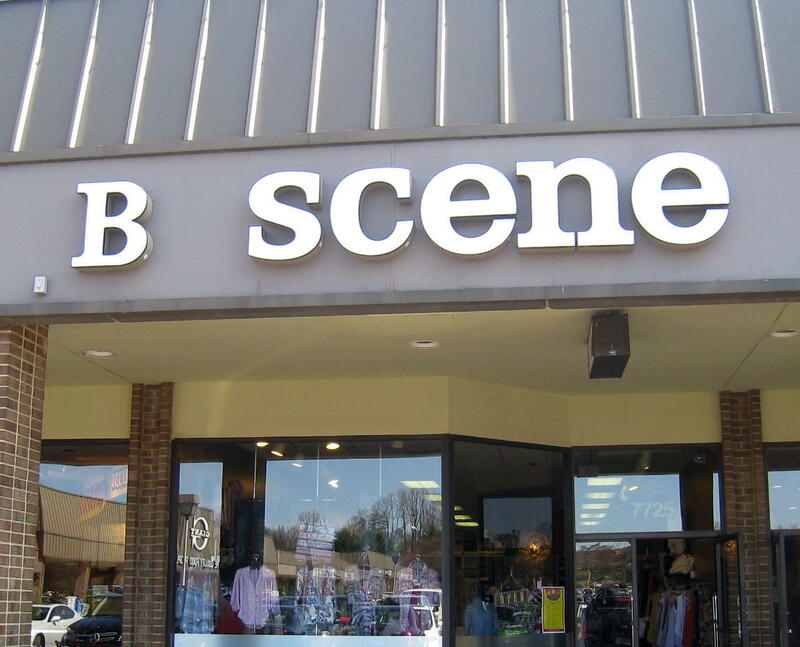 B SCENE is a fashion-forward boutique that has always been on the forefront of providing fashion-conscious women with the latest in casual couture clothing and accessories. 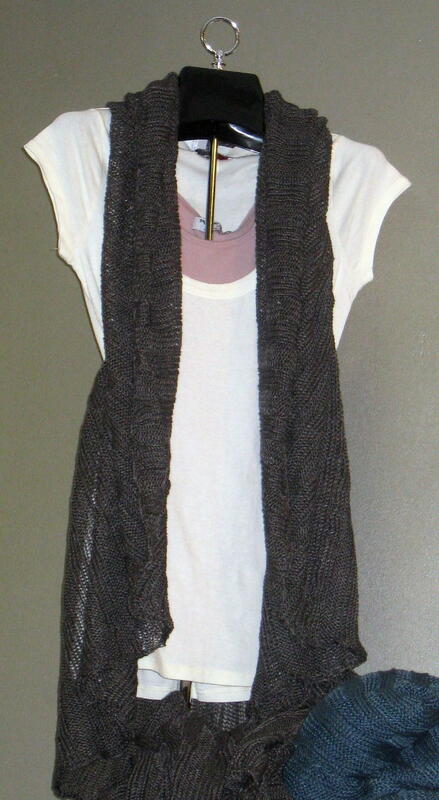 They also feature select lines for infants, kids and men. B SCENE is the areaâ€™s number one source for premium denim. 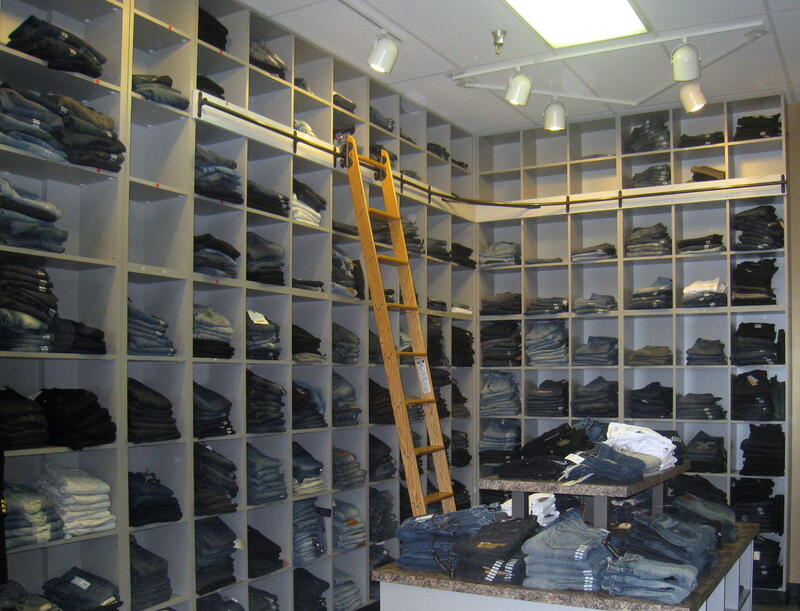 Their signature â€œdenim wallâ€� speaks for itself and has been featured in the Washington Post. B SCENE carries all the top, premium denim brands including: PRVCY, Current/Elliott, Seven for All Mankind, Citizens of Humanity, Anlo, J Brand, Hudson, Genetic, Rich & Skinny, AG. In addition, the boutique features a wide range of fun, chic lines including: Splendid, Alice & Olivia, Ella Moss, Nations LTD, LA Made, Velvet, HardTail and miss ferriday. B SCENE prides itself on top-notch customer service. 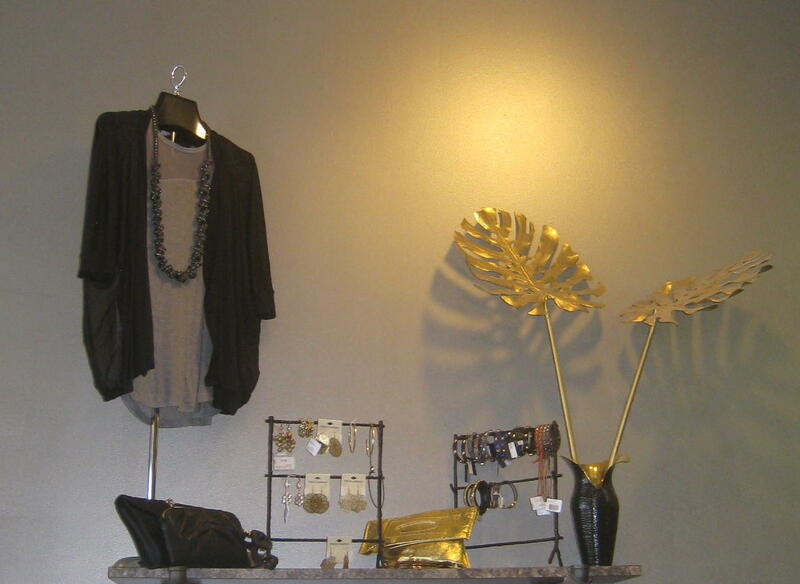 Owners Robin Greger and Ilana Kashdin bring a keen fashion sense and years of expertise to the boutique and continually provide their loyal customers with personalized shopping experiences.